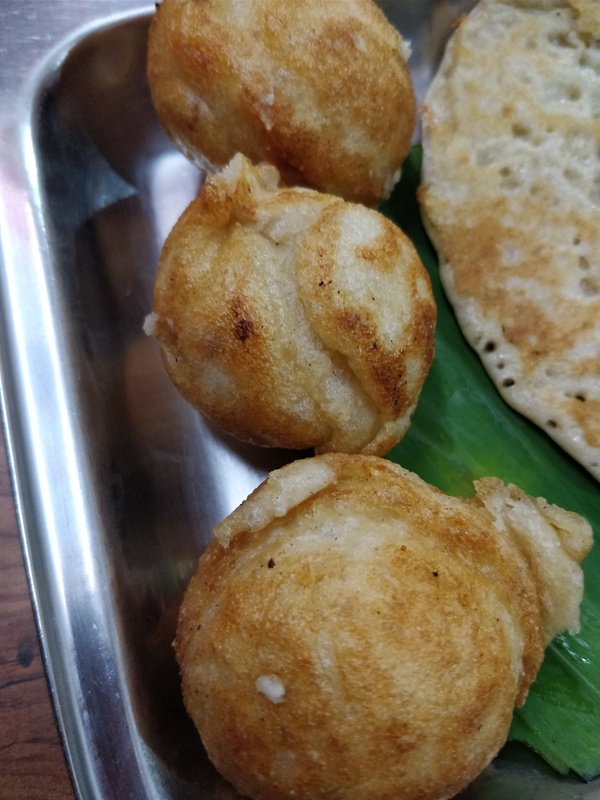 Prems Graama Bhojanam. 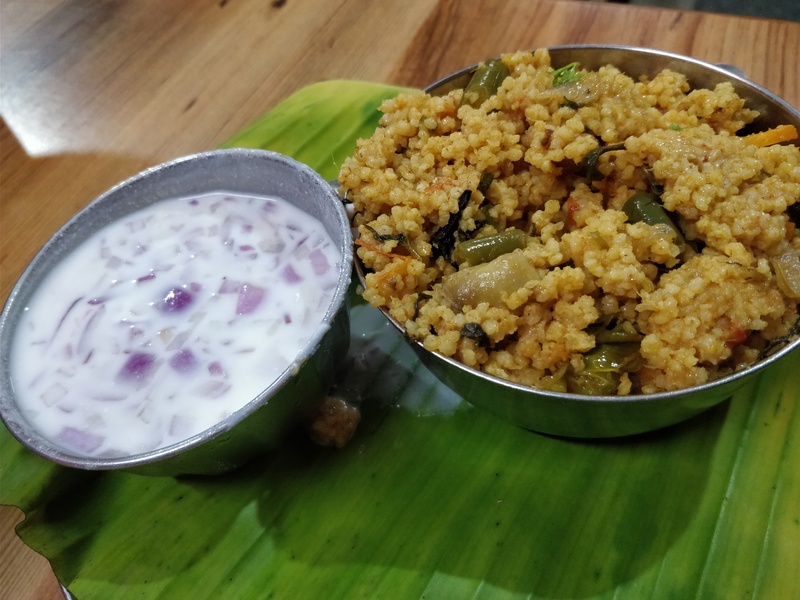 If you are looking to eat some super food that is Millet based, this is the only place in Chennai that serves it with authenticity and warmth. I have visited this place couple of times and would want to do it more often, but the Chennai traffic does not permit me to do so. For people who do not mind takeaway, you could order through swiggy or any other such service providers. 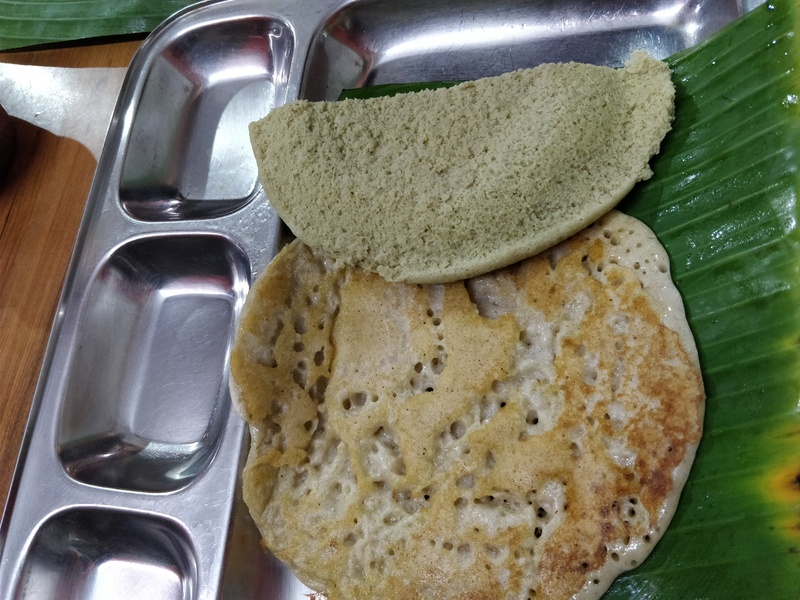 My this visit to prems Graama Bhojanam was special as along with the mini tiffin that consisted of Millet dosa, paniyaram and palak infused idly, I also got to taste that millet biryani that was outstanding (mind you cooking millet is a trick, since it sticks or gets mushy very soon) this was cooked to perfection with flavour and texture. 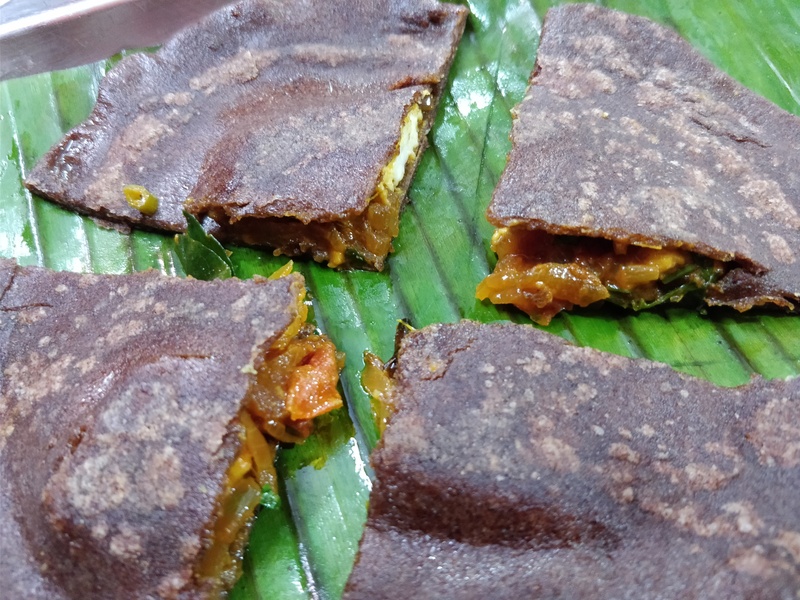 The stuffed paneer Ragi dosa was excellent in taste and texture. The best part of my entire dinner was the tasting of black rice and beans salsa with grilled vegetables. This sure was a show stopper. 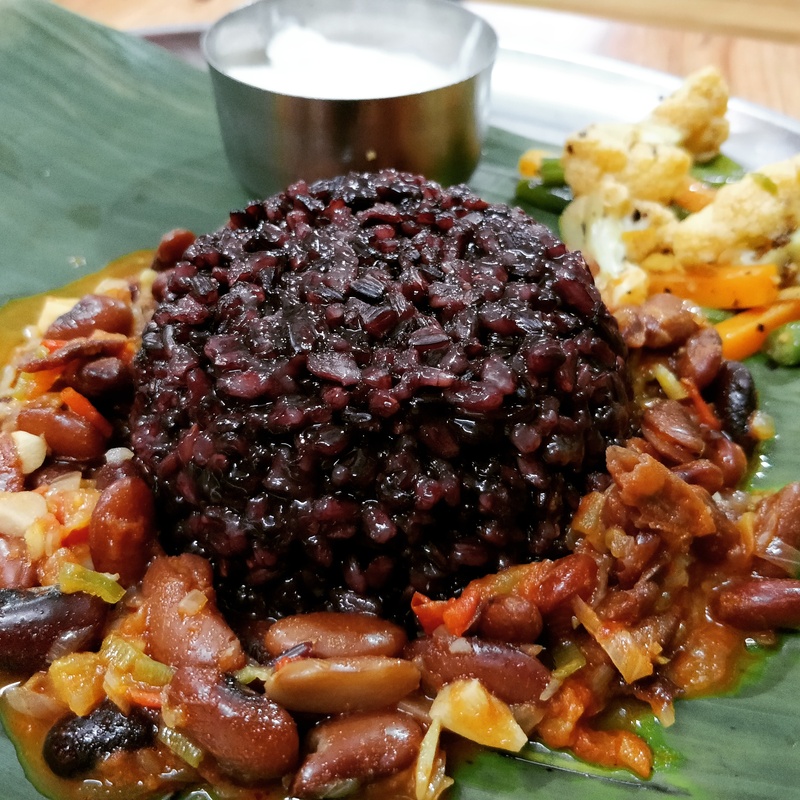 Black rice has antioxidants and is very good for health. The beans had a very western flavour and the grilled veggies complimented it very well. Looking forward for this dish to be added to the menu soon. A must visit place for good healthy food. In terms of decor and ambience a very humble place with not much hype, the food does all the talking.